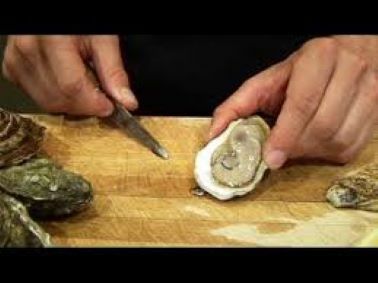 What is your taste in oysters? What does your pallet say you should drink with them. Come and learn.